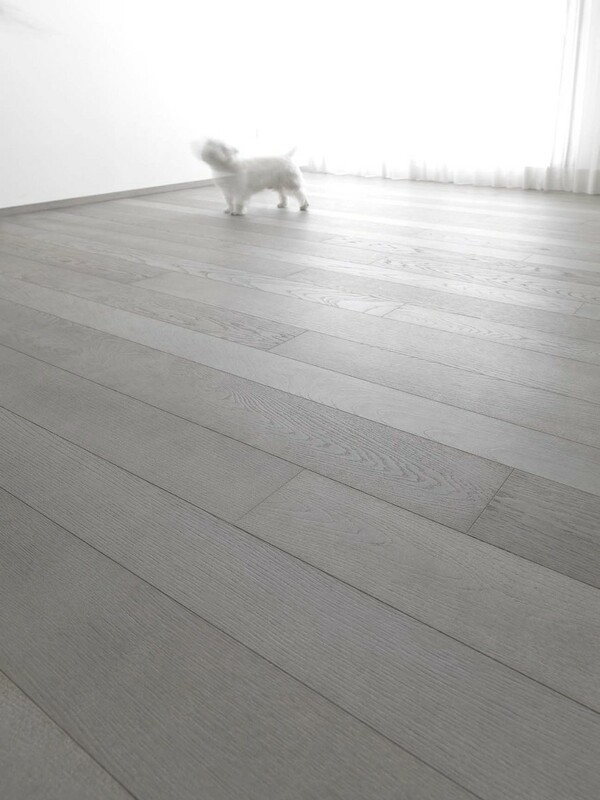 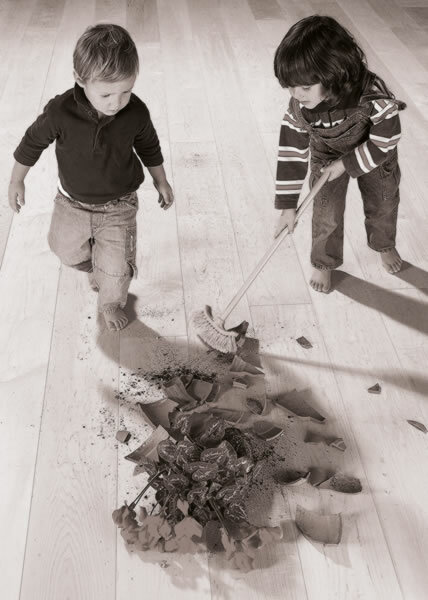 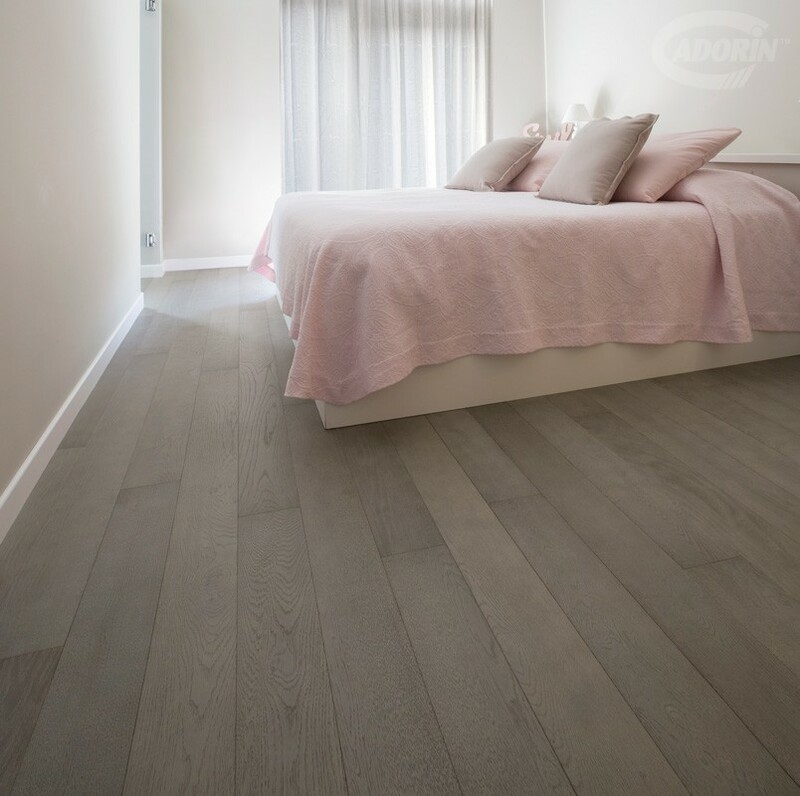 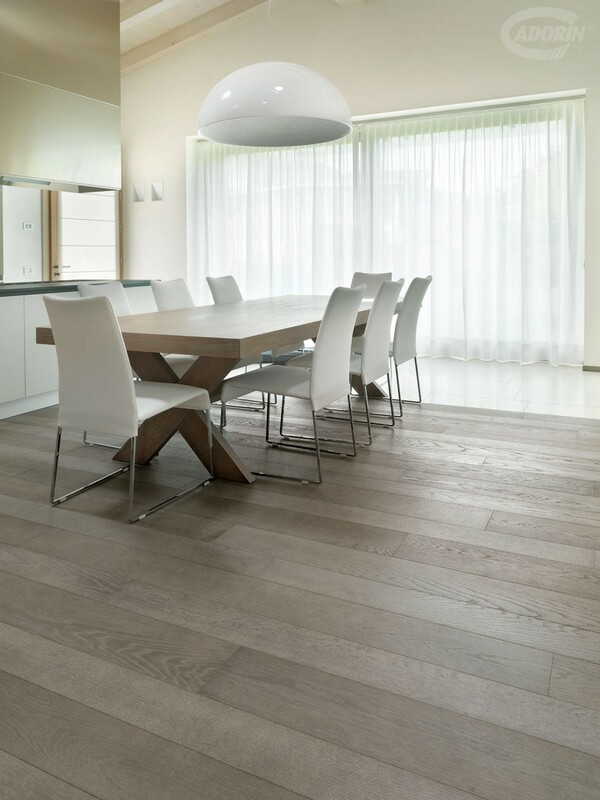 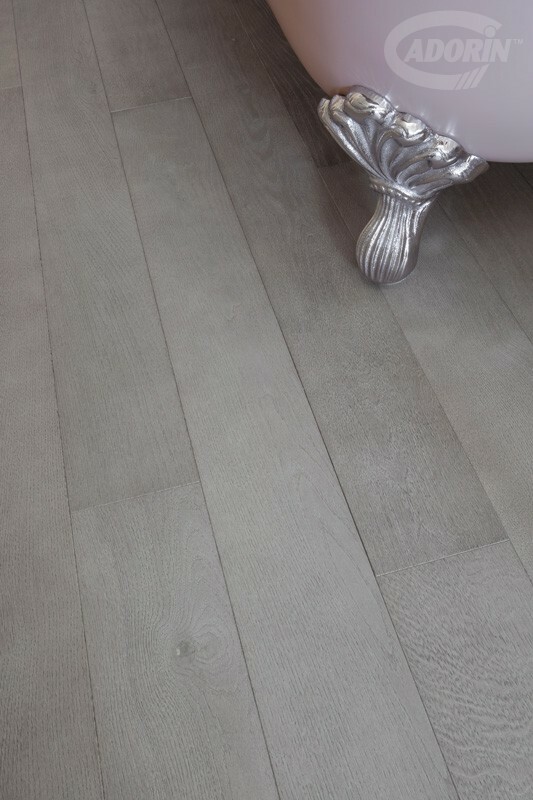 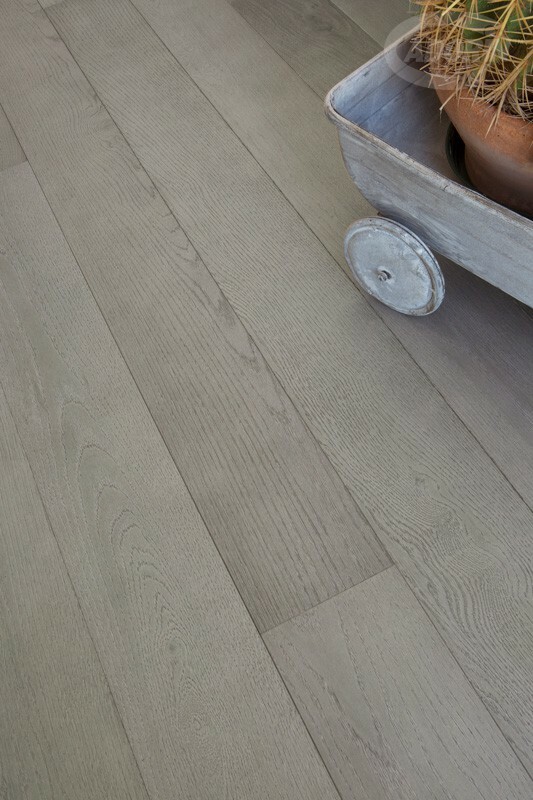 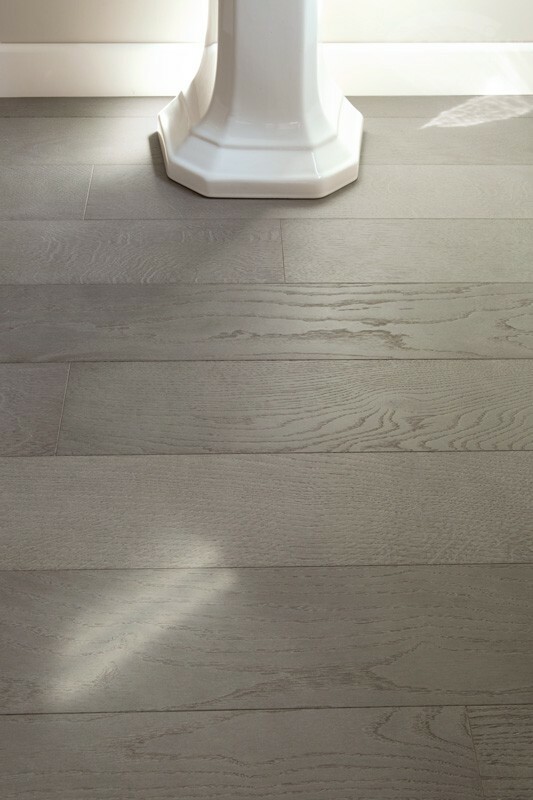 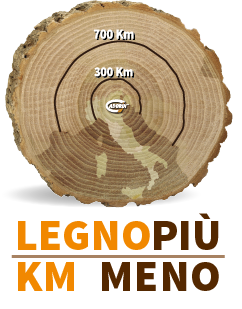 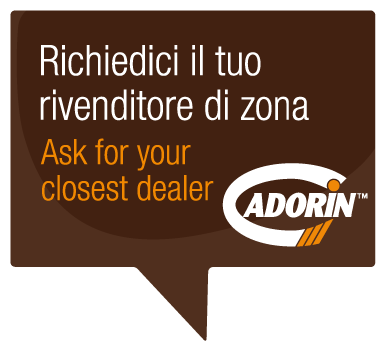 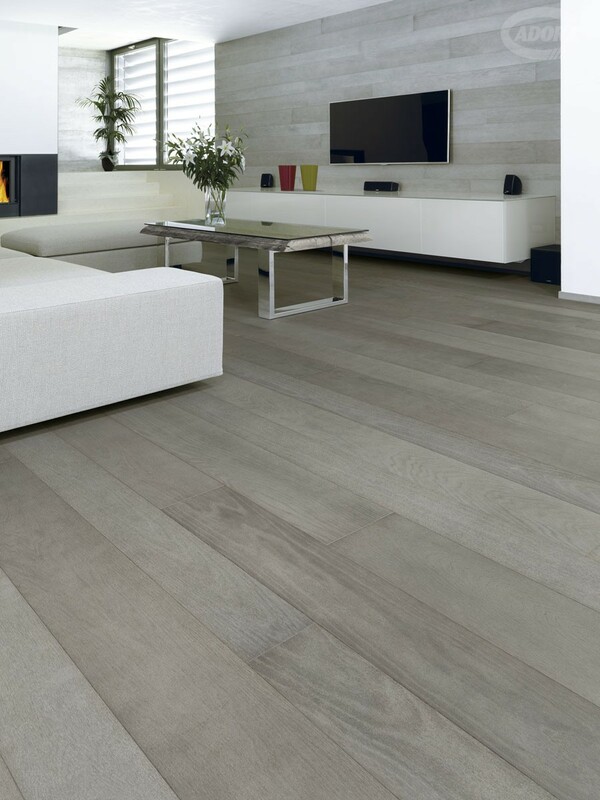 European Select OAK, with wide fiamed or tight strips fibres. 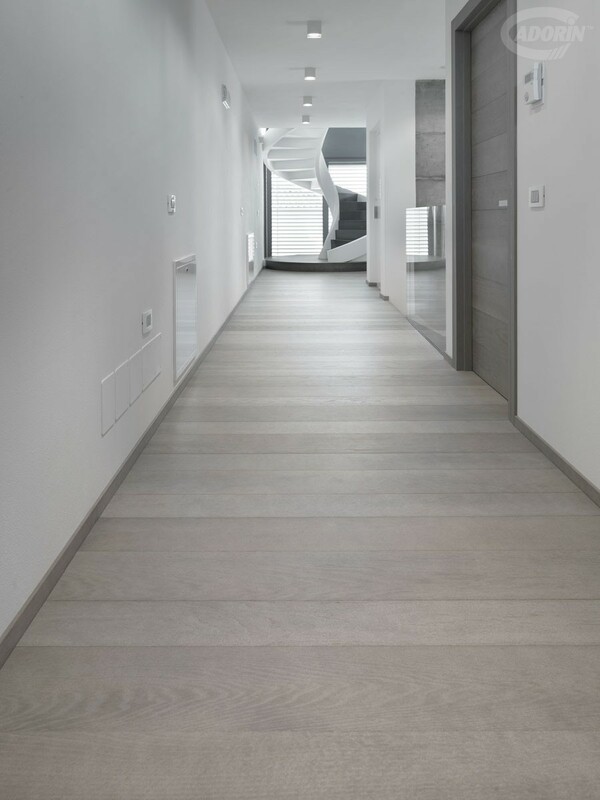 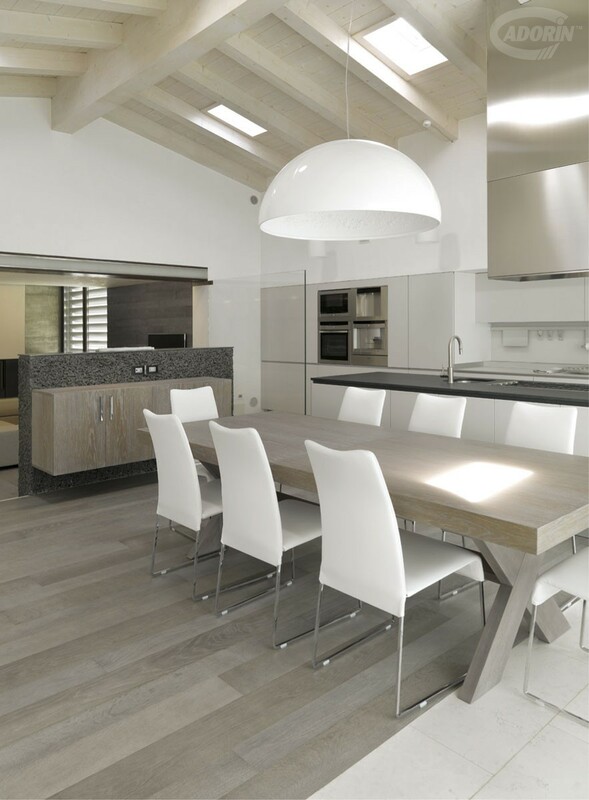 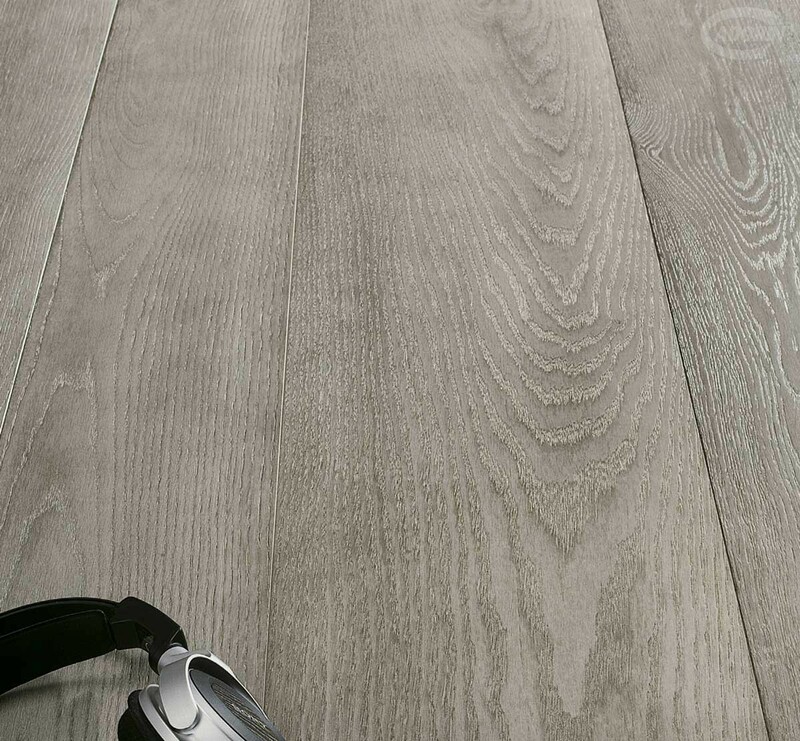 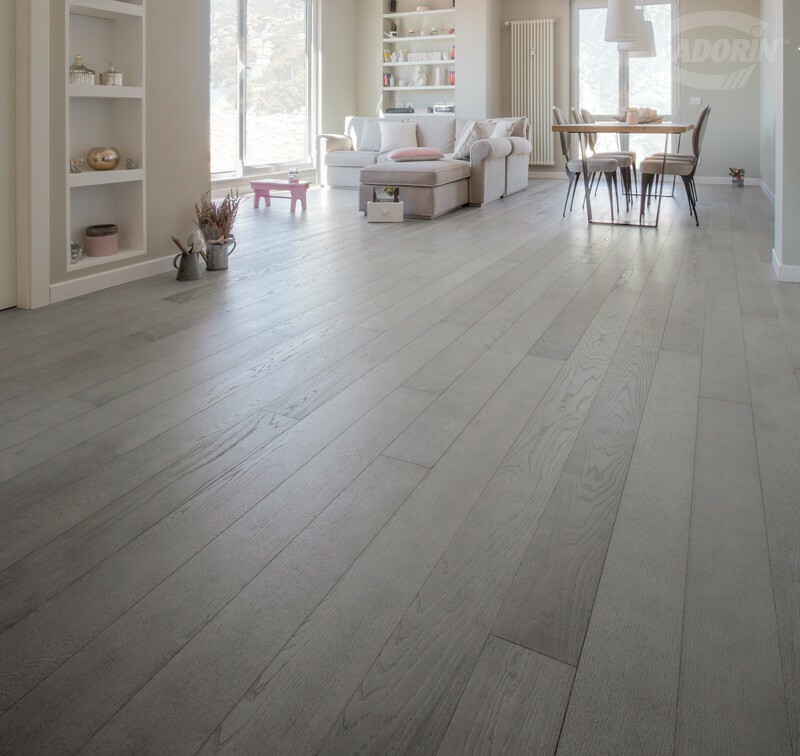 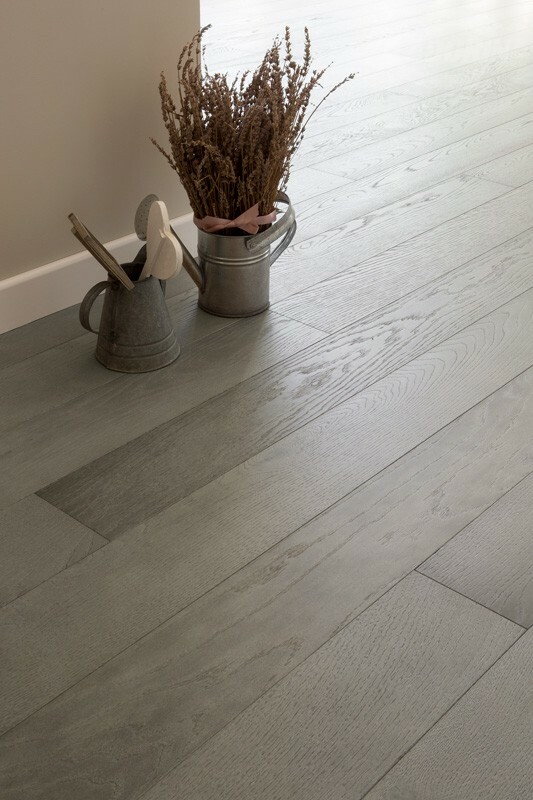 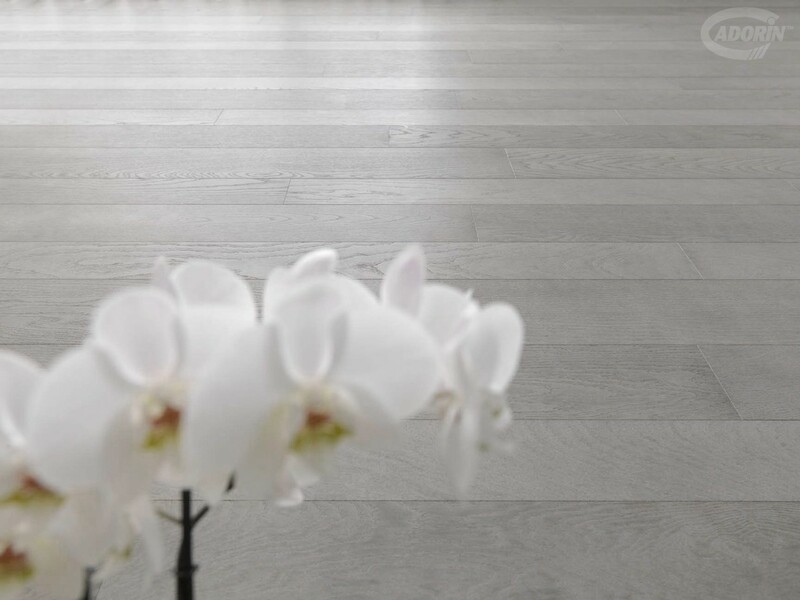 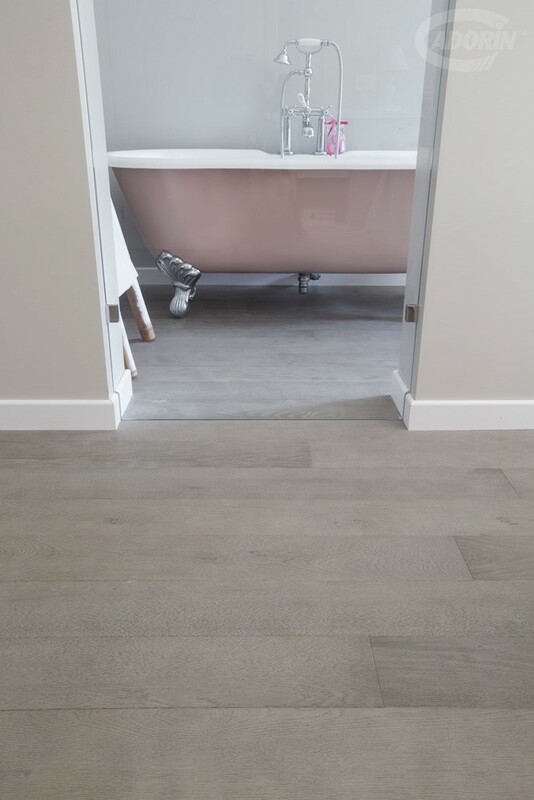 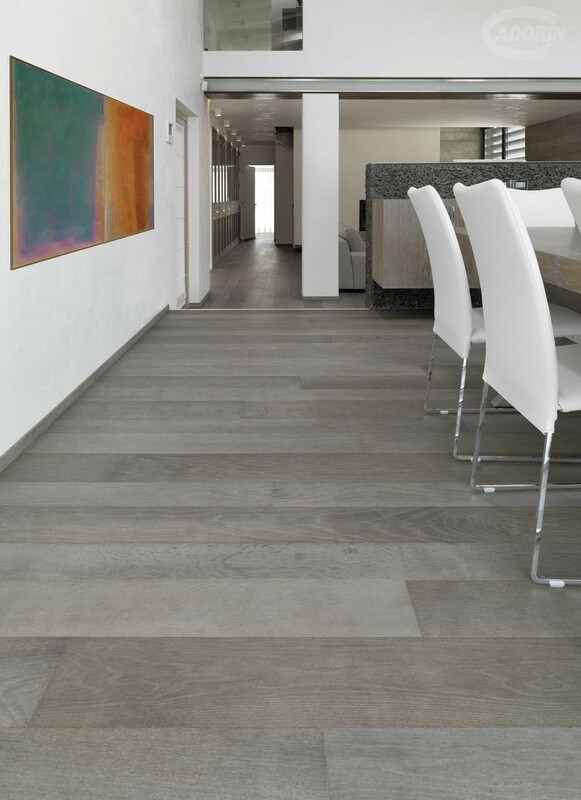 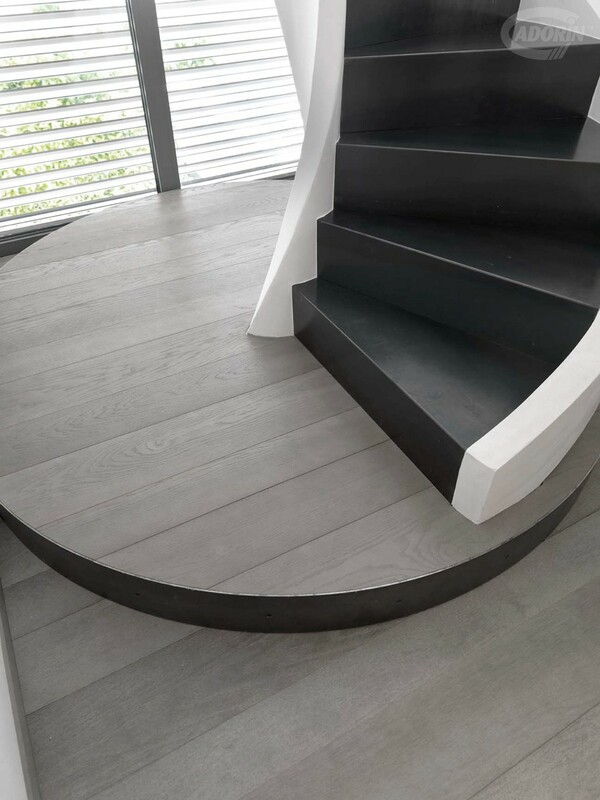 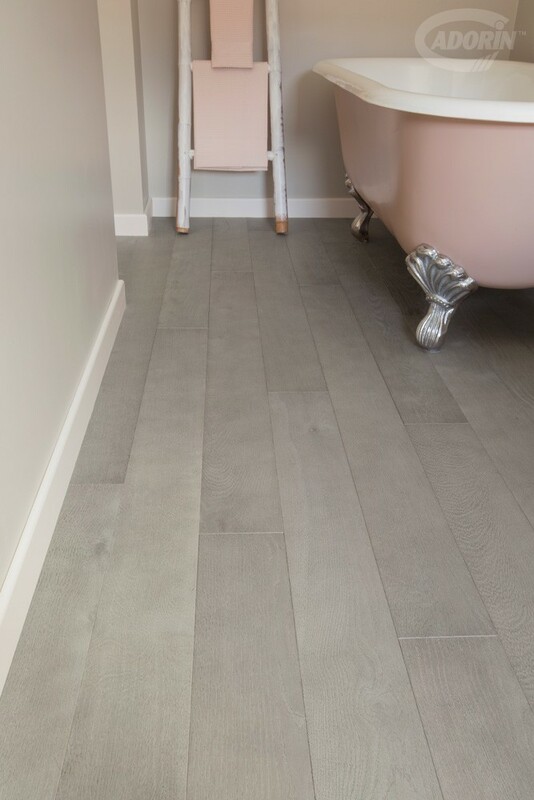 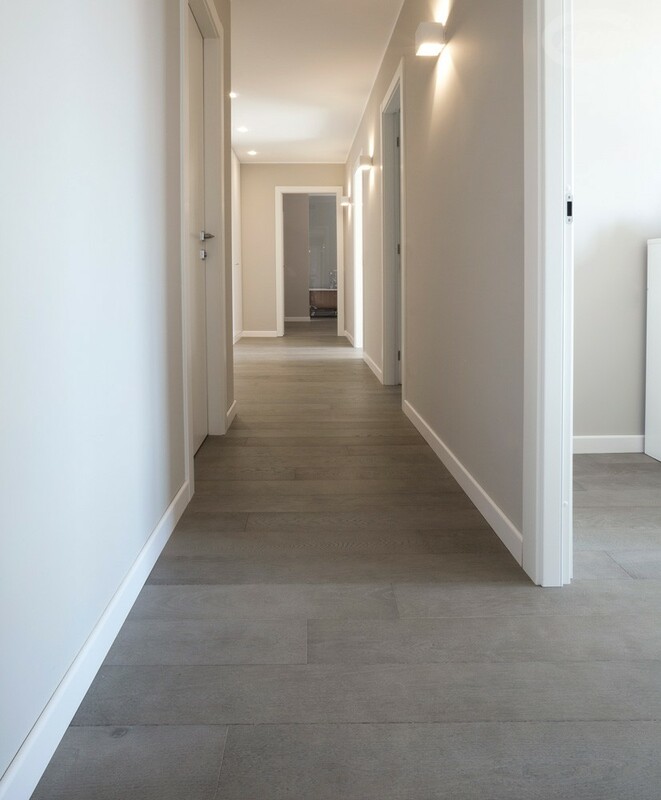 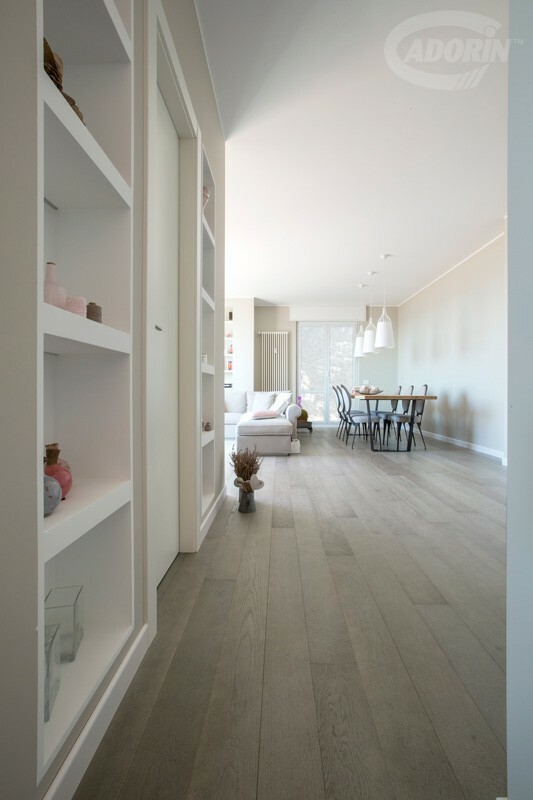 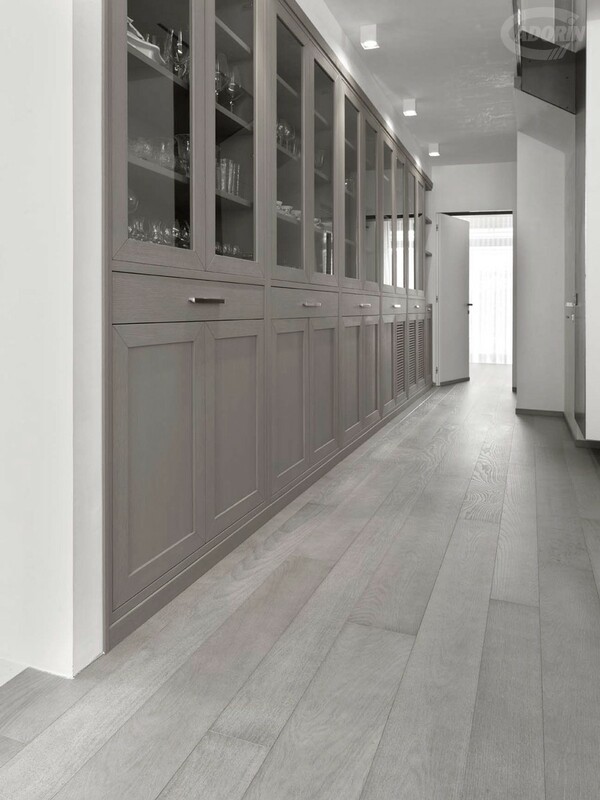 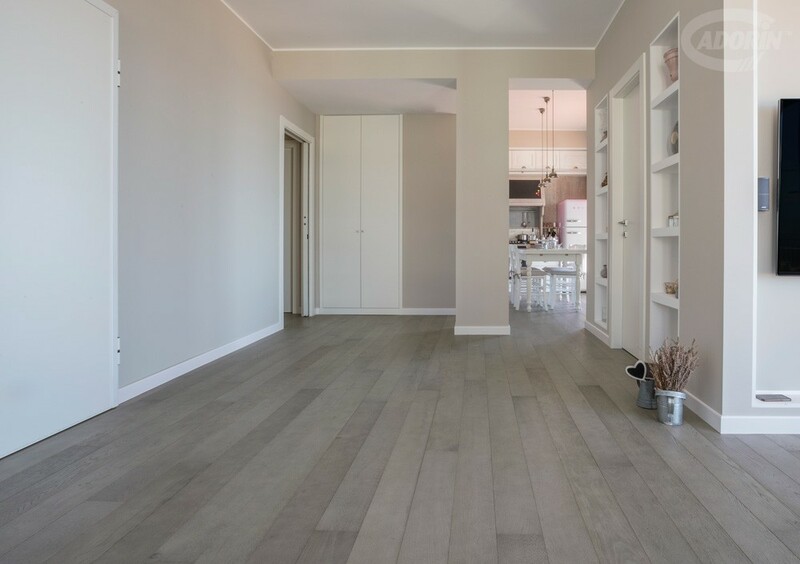 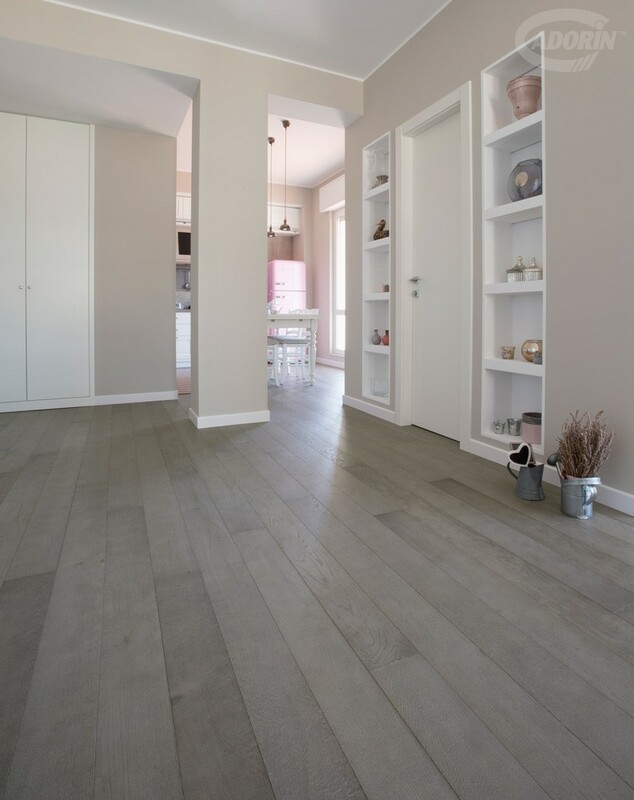 In these planks the different tones of grey create a combination of class and simplicity with modern and minimalist furniture. 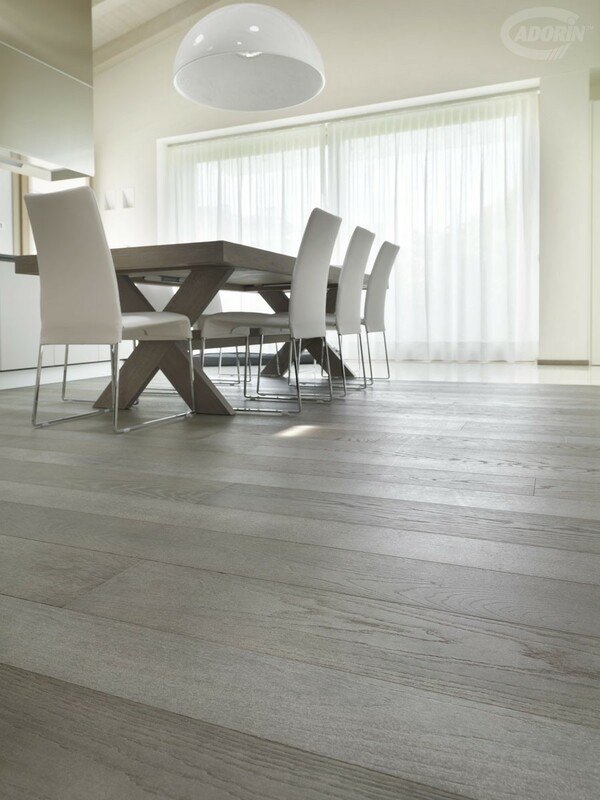 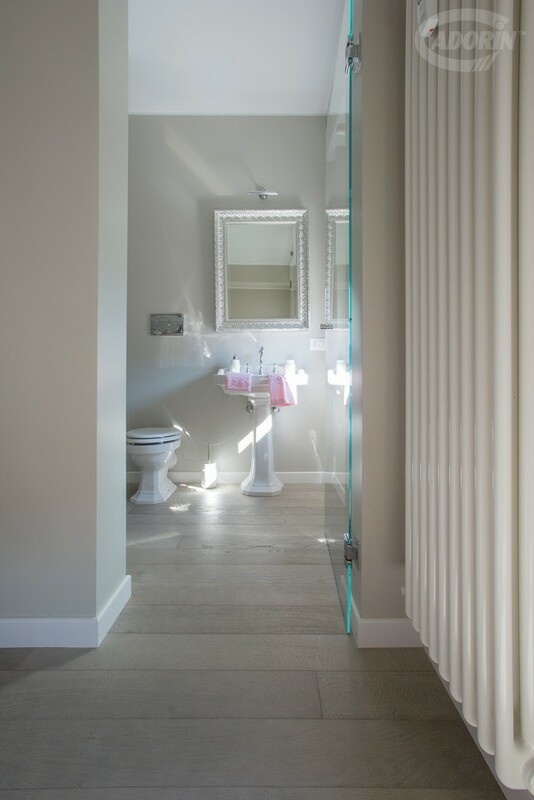 The brushing permits to fully value the wood grain and the finishing well offers a play of colours with light furnishings.